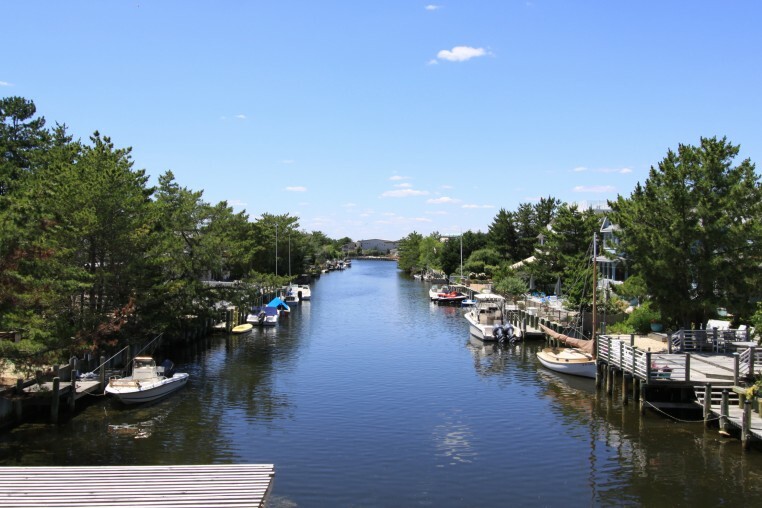 On Long Beach Island (LBI) lagoonfront properties are located on manmade canals usually bulkheaded, providing easy access to the bays and the Atlantic Ocean. A non bulkheaded lagoonfront property can rarely be found. 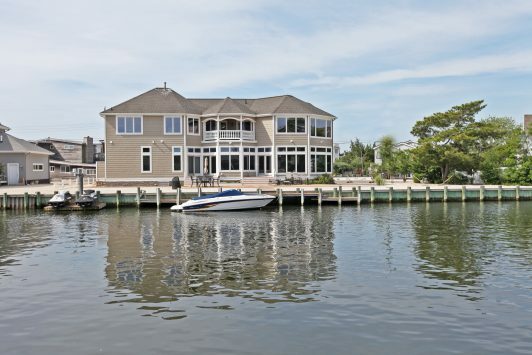 On the Northend of LBI, lagoonfront property owners sail Barnegat Bay with access to the ocean through Barnegat Inlet. 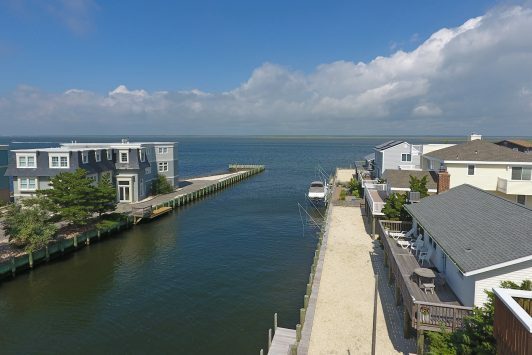 On the Southend of LBI, lagoonfront property owners sail Manahawkin and Little Egg Harbor Bays with access to the ocean through Little Egg Inlet. 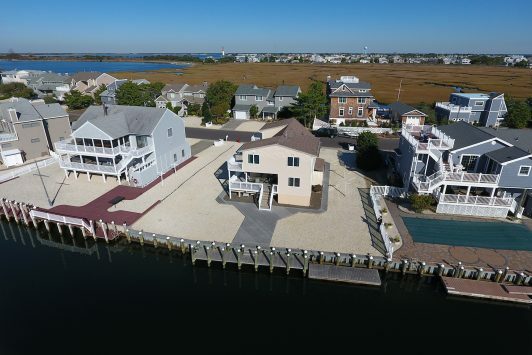 Lagoonfront properties usually provide boat dockage, where kayaking, paddle boarding and a swim in the lagoon add to diversity of things to do on a summer’s day. 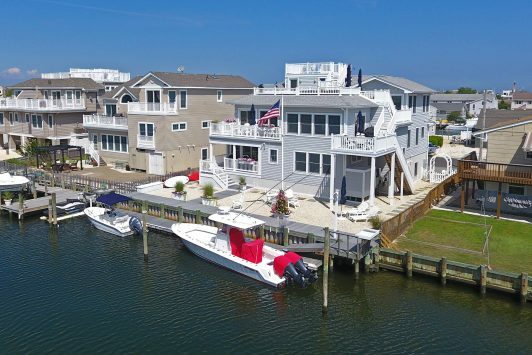 Some lagoonfront properties capture bay and sunset views at a premium price.